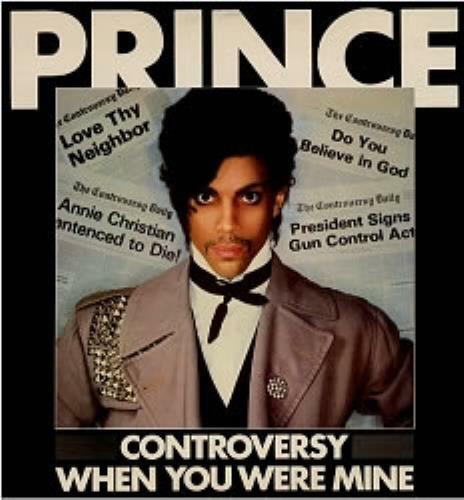 The title track to Prince‘s 1981 album, “Controversy” was the artist hitting back at various speculations surrounding him at the time. The track talks about race, sexuality, religion and even includes an entire prayer in the middle of it which, ironically and amusingly, caused some controversy. 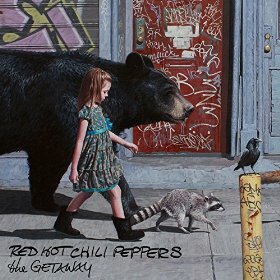 And although the lyrics and the themes are worthy of note here, most importantly it’s just a really good song with a cool, funky beat and one of the catchiest hooks on the album. 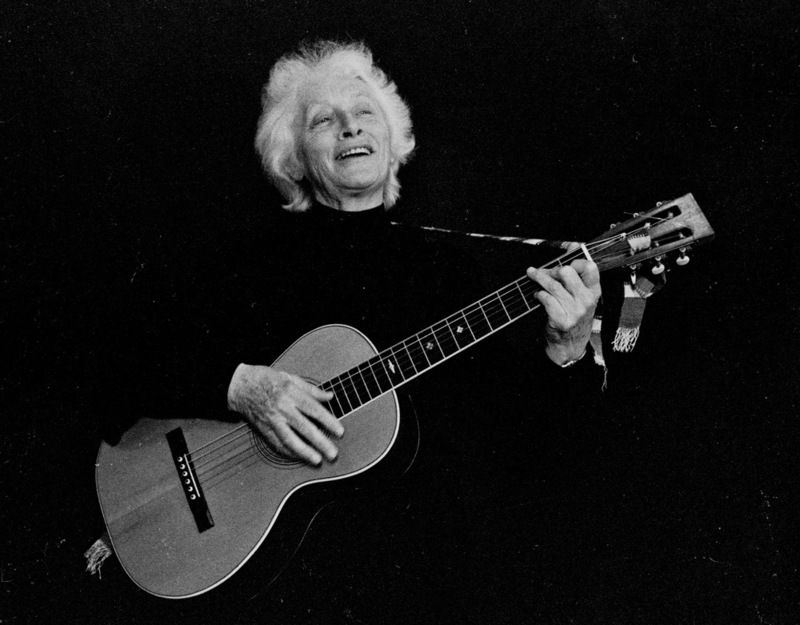 Written by Malvina Reynolds back in 1962, “Little Boxes” was a satiric protest song about suburbia and it was initially a hit for Pete Seeger. The Reynolds version would become the theme song for the TV series Weeds in 2005 which would lead to various covers from the likes of Elvis Costello, Linkin Park and Death Cab For Cutie. This is not only a catchy little tune but its lyrics still resonate and are still very relevant today which makes it a timeless classic we’ll probably hear for many more years to come. 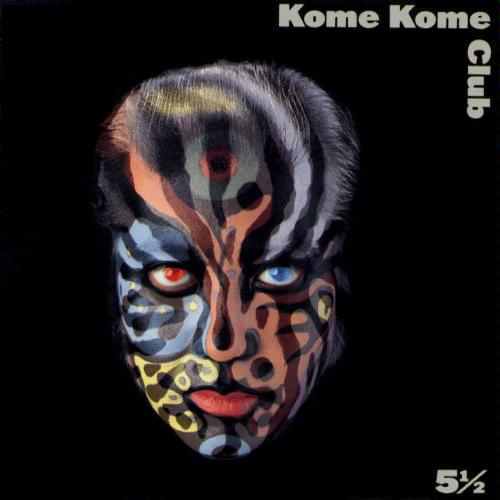 Our Song Of The Day for today is “Funk Fujiyama”, a funky Japanese tune released in 1989 by Kome Kome Club, one of the only bands in Japan who tackled soul and funk with great success back in the day. 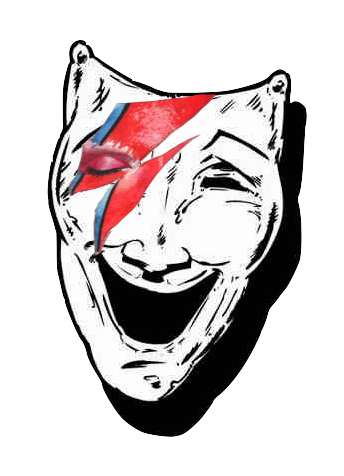 The song is quite simply tons of fun and it’s impossible not to love it right away with its bouncy rhythm and those energetic vocals plus the band itself is a riot when playing live. Gamers might remember the track from Youtuber JewWario‘s “You Can Play This” reviews. 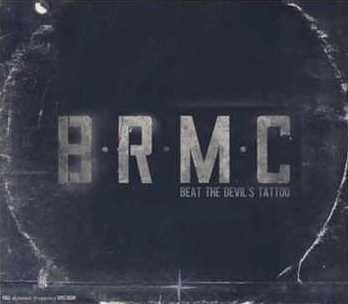 One of the very best tracks to come out of Black Rebel Motorcycle Club‘s 2010 album Beat The Devil’s Tattoo was “Long Way Down”, a slower track with a bittersweet vibe which builds beautifully. It’s dark and potentially a little depressing but there’s also a dash of hope in there which makes the song upbeat enough that, in the end, it comes off as surprisingly inspiring. Brilliant track. Can’t go wrong with Neoton Familia. You can always count on the Hungarian disco/pop group to deliver upbeat catchy tunes and hilariously cheesy videos and performances. “Pago Pago” was the first song from their self-titled 1983 album and it was pure kitsch Summer bliss complete with steel drums and one hell of a headspin (see below).